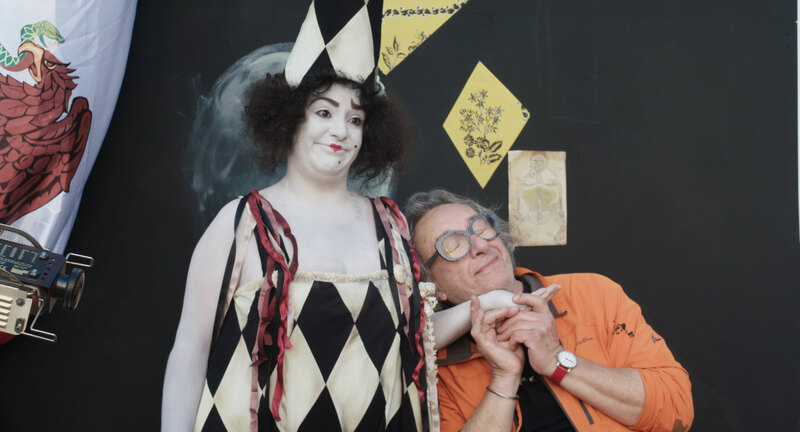 NYC PREMIERE Joel-Peter Witkin is a celebrated photographer, known for dark tableaux full of disturbing images. His identical twin brother Jerome is an equally acclaimed figurative painter, whose work explores sociohistorical themes. These two gifted artists rarely communicate with one another, maintaining separate lives despite their shared upbringing. Told almost entirely by the women in their lives, Trisha Ziff’s intimate film explores themes of love, loss and distance, while showcasing the Witkins’ fascinating bodies of work. When they reunite for their first-ever joint exhibition, will the brothers’ artistic collaboration change their perspectives on their own – or each other’s – work and lives?